Have your kids generously spilt juice or food on the carpet? A dear guest spilt a glass of wine? Maybe you have some dark marks on your favourite carpet in the living room? Mega Cleaning can handle all – with our professional Carpet cleaning in Oxford directly at your home, we will solve all these inconveniences. The specialists of Mega Cleaning are the perfect choice for you because they will come and clean your carpets right at your home or office. Using tested and proven rug cleaning products, we will retrieve your carpet’s pristine purity. Our advice is to entrust a professional company for such complex task because you may not just be able to get the most persistent stains out but also harm the fibres. MegaCleaning’s team will clean and refresh your carpets and rugs and bring back its glamour. With their exact performance of the job, the result will be incomparable. Thanks to the professionalism and experience of the employees of Mega Cleaning you will be thrilled by the result! All of our technicians will use protective shoes during the cleaning. Application of protective layer upon request. As you know, dirt on the carpets can have diverse origins: blood and biological stains from of various kinds, traces from the animal fur, inks, wine and other stubborn elements. In addition, it is worth nothing that the carpets can be of several types and therefore to determine the exact material is of great importance for its proper treatment. Mega Cleaning staff is highly qualified and certified and you can rely on their expertise and professional knowledge. The hot water extraction carpet cleaning method we employ is efficient not only for removing the dirt, stains, odours from your carpets and rugs but also allergens, germs, and bacteria. 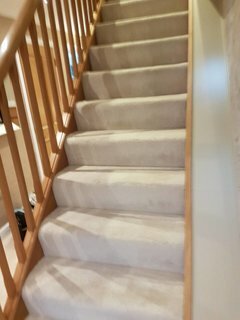 A fact not to be overlooked is that this procedure actually accelerates the drying process as well as prolongs the life of your carpets. Upon request at the end of the cleaning process, we can apply a protective layer to prevent future spills and spots. Having all these points in mind, we also recommend benefiting from the other services we also perform in Oxford. For any of your specific requirements a, d needs Mega Cleaning is here to assist you. 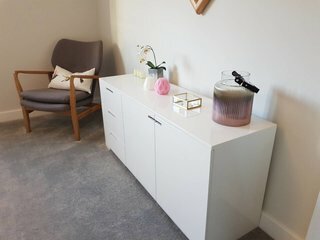 End of tenancy cleaning, After builders cleaning, One-off cleaning or Upholstery cleaning – we can do them all for you and save you time and effort. *All price rates are suitable for areas within M25 as well as minimum charges apply. However, by booking an appointment with Mega Cleaning you need not worry about anything. All we require is access to water and electricity. 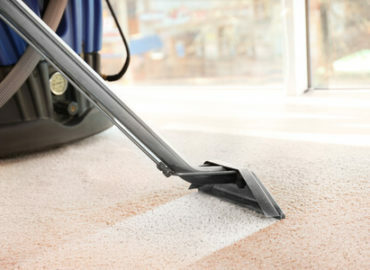 Instead, you can rest assured that you have made the right choice for the best quality carpet cleaning in Oxford. And most of all, at the lowest prices and with the friendliest staff! Contact us on 020 3637 7737 and we will take care of the rest.